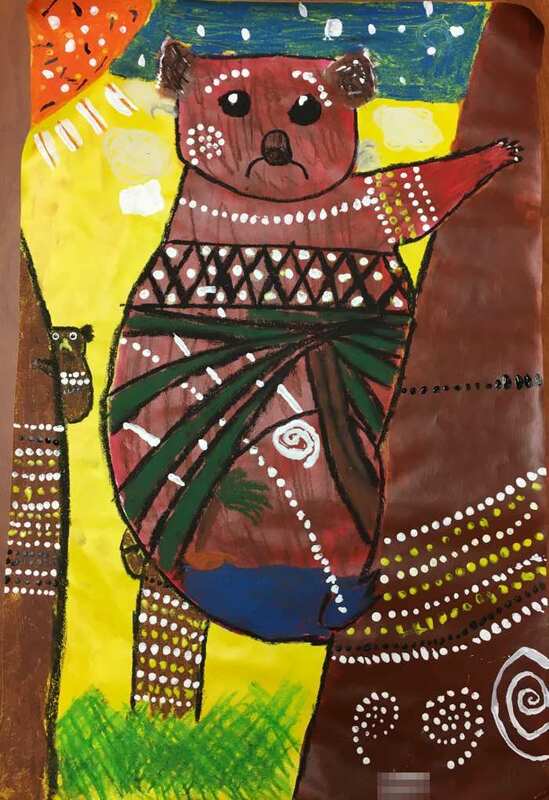 Inside: Learn about the intriguing culture and religion of the Australian Aboriginal people with this Australian Aboriginal art for kids lesson plan and project. 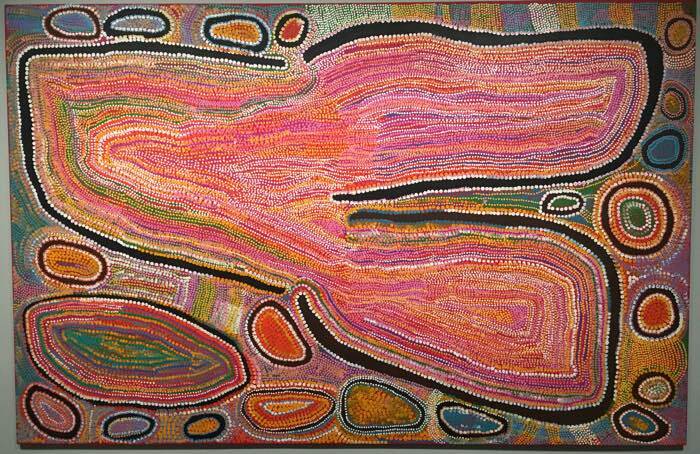 I used to be terrified of Australian Aboriginal art and culture. 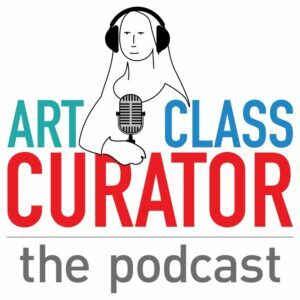 Not terrified of the culture itself–just of teaching it. I never felt like I fully understood it no matter what I did. 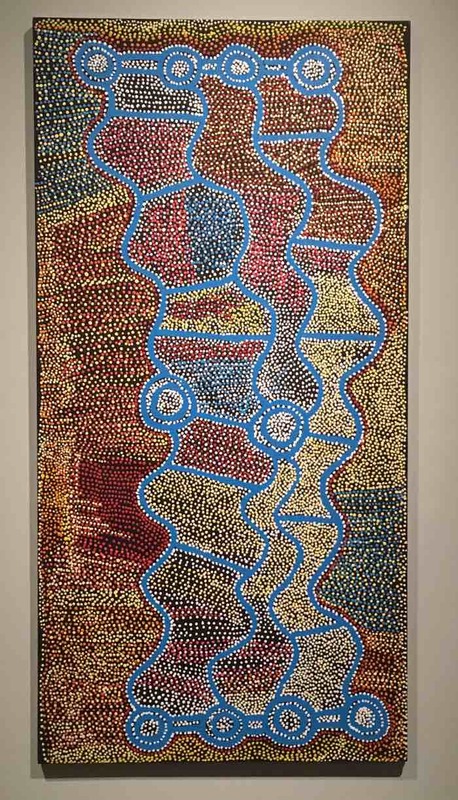 I’ve admitted before that I assigned students research projects on the culture just so I wouldn’t have to teach an Aboriginal art lesson! 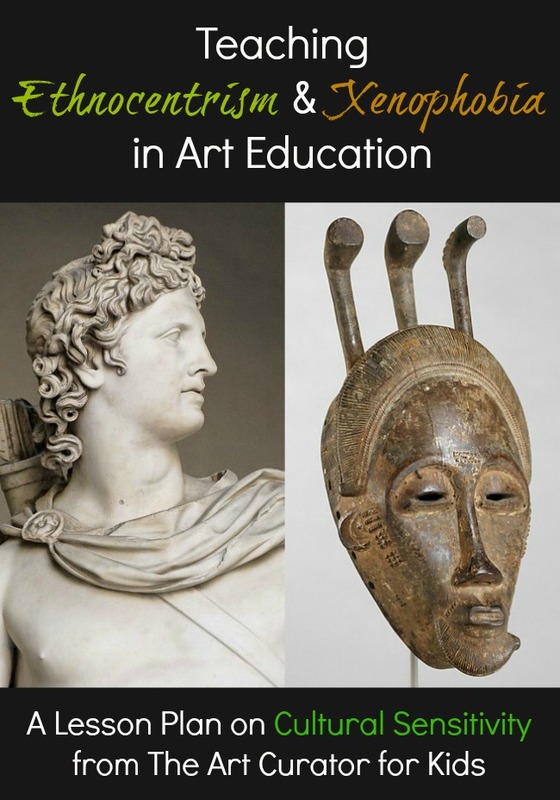 When creating the Ancient Art Course last semester, I buckled down and figured it out. I am grateful I bit the bullet and studied this rich culture more, because my Australian aboriginal lesson and project went so well because of it. For the first part of the lesson, my students and I looked at this artwork and analyzed it together. After using basic VTS strategies, I used the following discussion questions as a guide. Describe how the figures are depicted. What physical traits and abilities do the Mimih possess? Why do you think the Mimih live on the rock walls and in crevices? Are the Mimih helpful or harmful towards people? 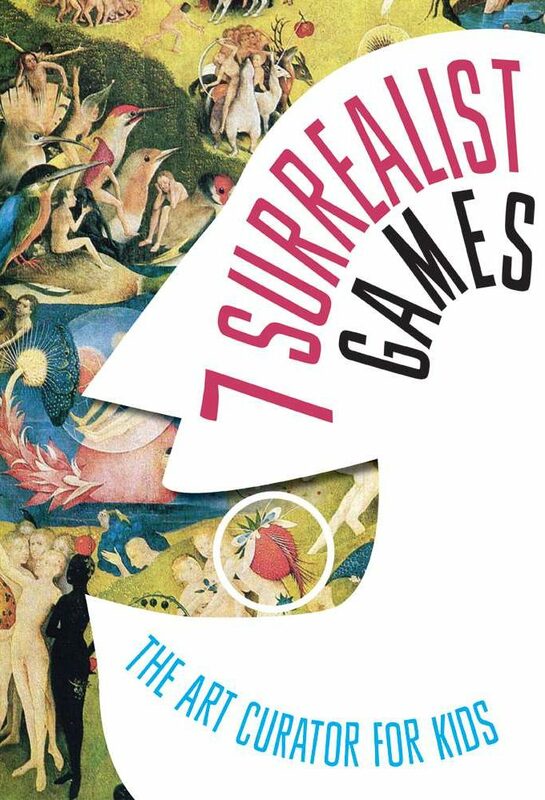 What do you see in the artwork that makes you say that? What special powers might the Mimih have based on what you see in this image? I was surprised with how much my students had to say about this one! I wasn’t sure this discussion would go over that well. It just goes to show you what I have always said–the kids will always find something to say! 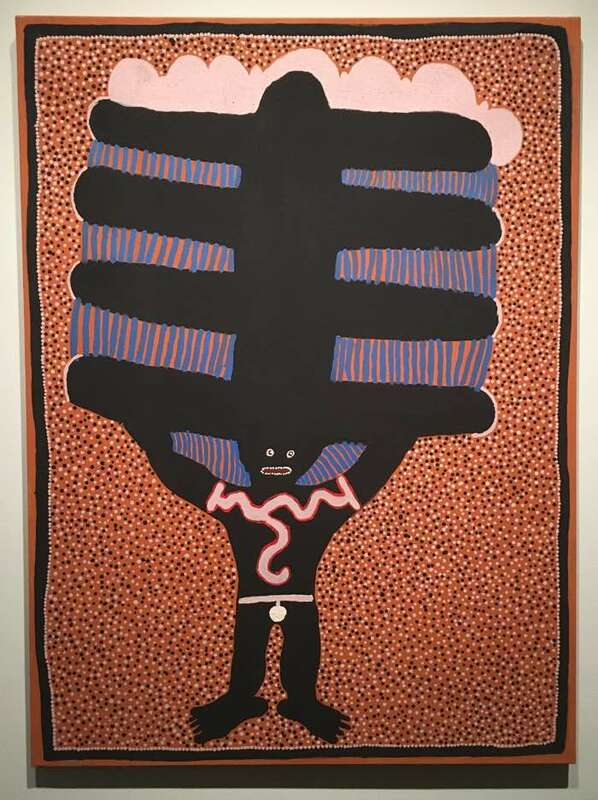 This artwork shows one type of spiritual being found in Australian Indigenous Art called Mimih from Arnhem Land in northern Australia. 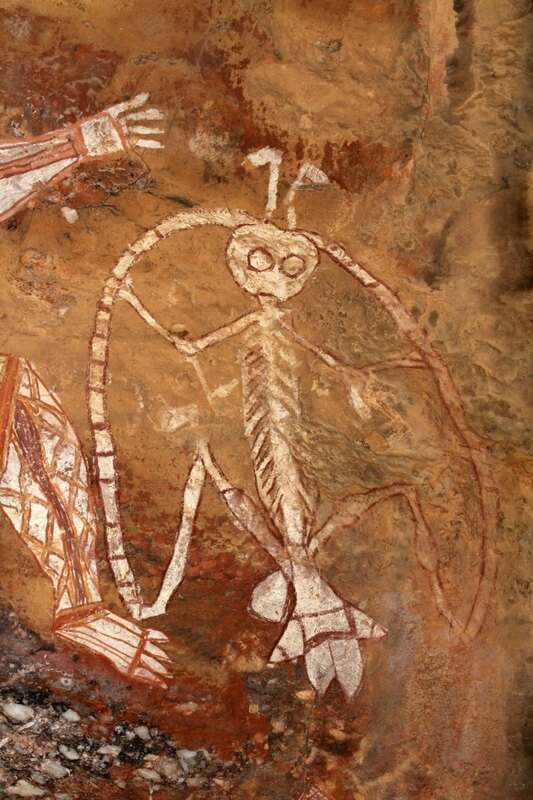 These beings are not only a common subject in rock art, but their folklore describes them as living in the crevices of rock. You visit this link to read more. 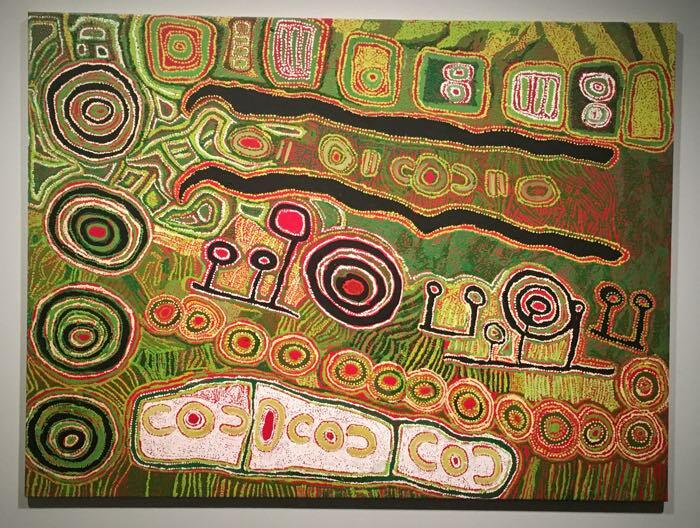 After we discussed this artwork, I introduced the Aboriginal people and discussed their history a bit. 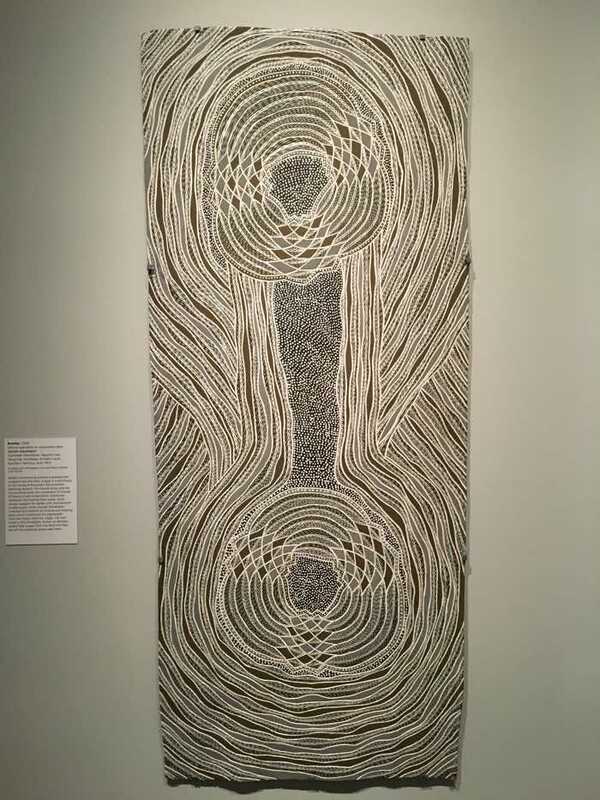 Art from the Indigenous people of Australia is the oldest and longest running consistent tradition of art in the world. It’s a little bit tricky to place it in any sort of timeline because it has such a rich history dating back so far. 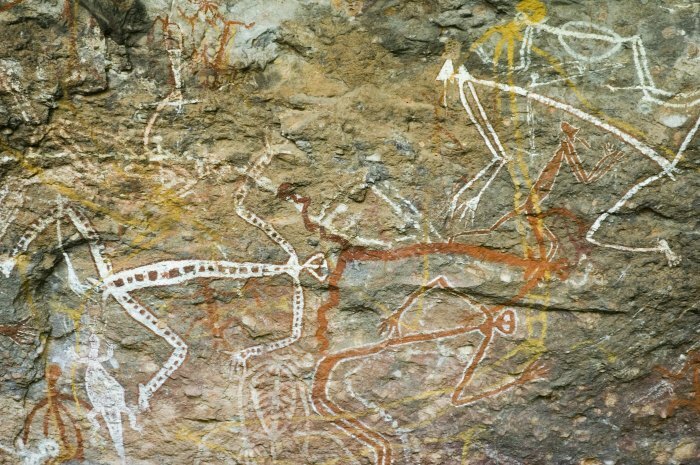 I could place Aboriginal art in my Prehistory course, the Ancient course, and beyond because of such a long-standing tradition. 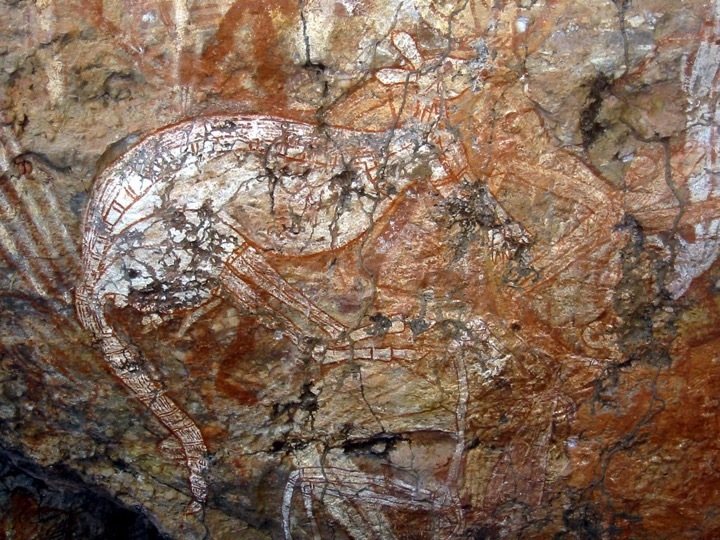 Aboriginal art dates back as far as 40,000 B.C.E. with the oldest art form being rock art, which included both rock painting and rock engraving. These artworks are on the rock walls of shelters and caves as well as on boulders. 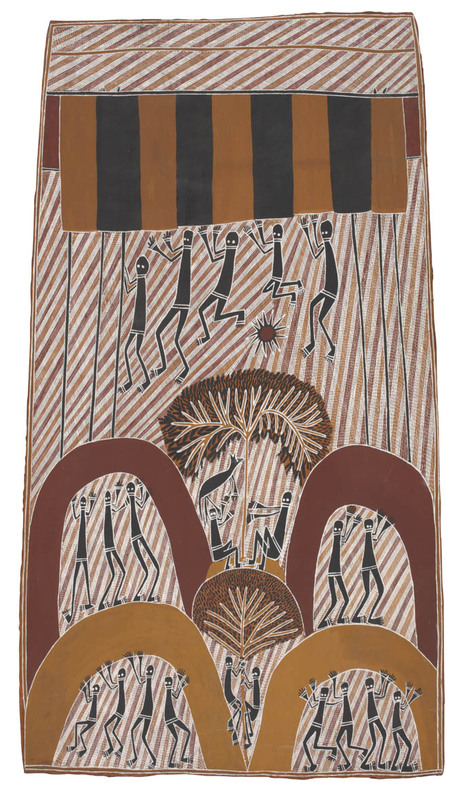 The part I never really understood about Aboriginal life and culture was their religion–Dreamtime or Dreaming. And, rather than writing down the stories and beliefs, they pass down their stories orally from generation to generation. 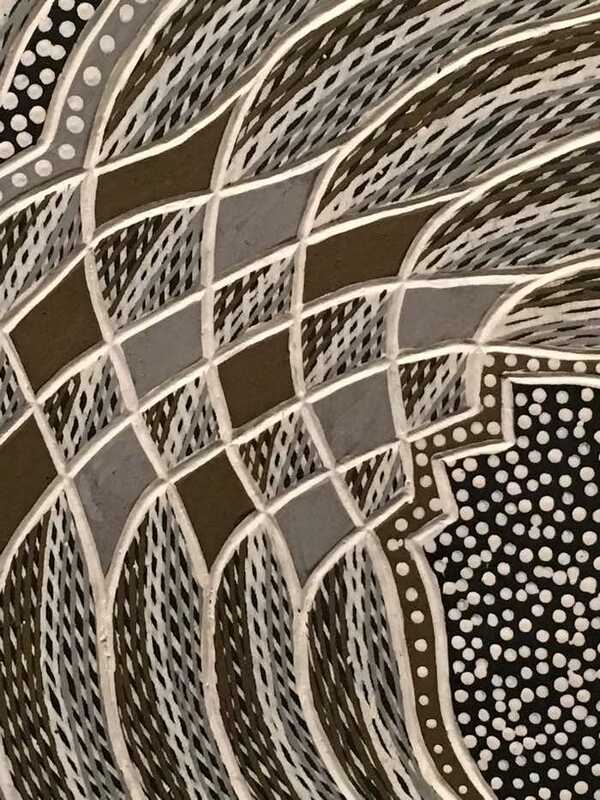 For an explanation of Dreamtime and to learn more about their art, watch this video that I created for my Ancient Art course. I didn’t show this to my students, but it is a good one to watch for your information before you teach about this to your students. Prefer to read? Click here for the video transcription. To help explain Dreamtime, I showed the below video to my students. I paused every minute or two to sum up and discuss to make sure they were following. Before the video, I also explained to them what a Didgeridoo is and how the Aboriginal made them. Didgeridoo is playing in the background of the video. 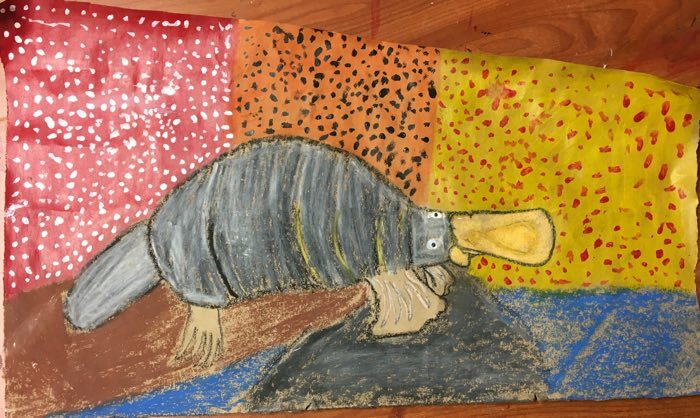 After we looked at the older rock art and learned about Dreamtime, I showed the students some examples of more contemporary art done by Aboriginal people today. 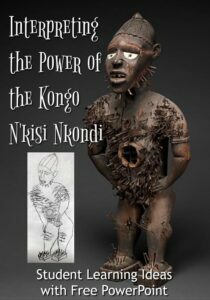 With my students, I printed several copies of these artworks and had students make observations and write narratives about them in groups. Have students notice the commonalities as well as figure out what stories are being told. 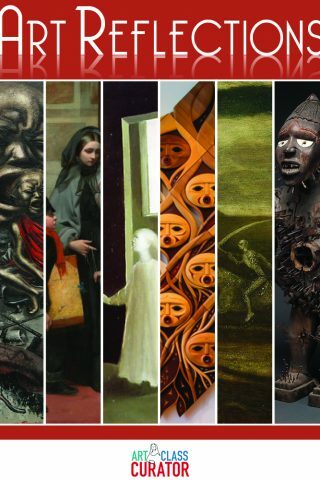 I’ve already written a post about these artworks, so I’m going to point you over to that post for this information. 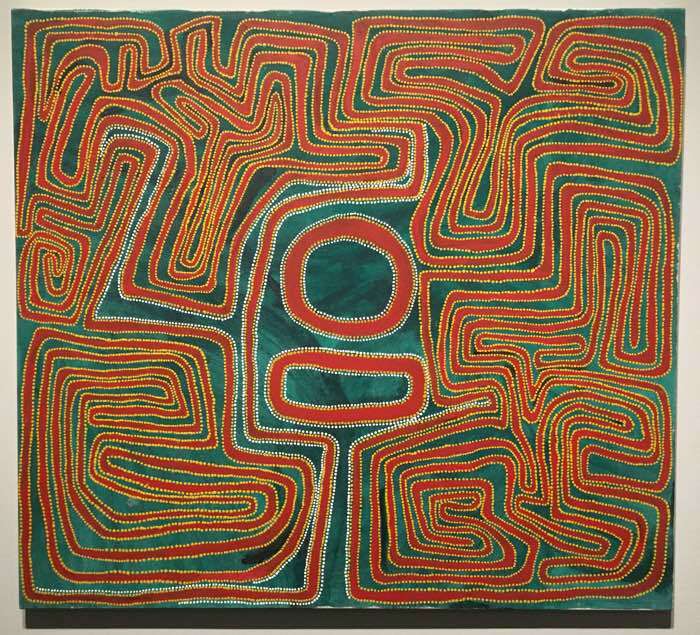 The Seattle Art Museum has an excellent collection of Aboriginal art, and I had the pleasure of seeing some of these works for the first time at NAEA in 2018. 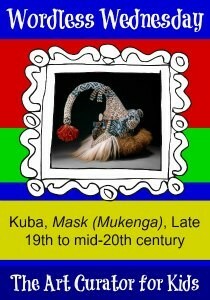 Check out this slideshow of my photos from the museum! Some of these are on bark and some on canvas, and I added some close up shots so you can see the texture! 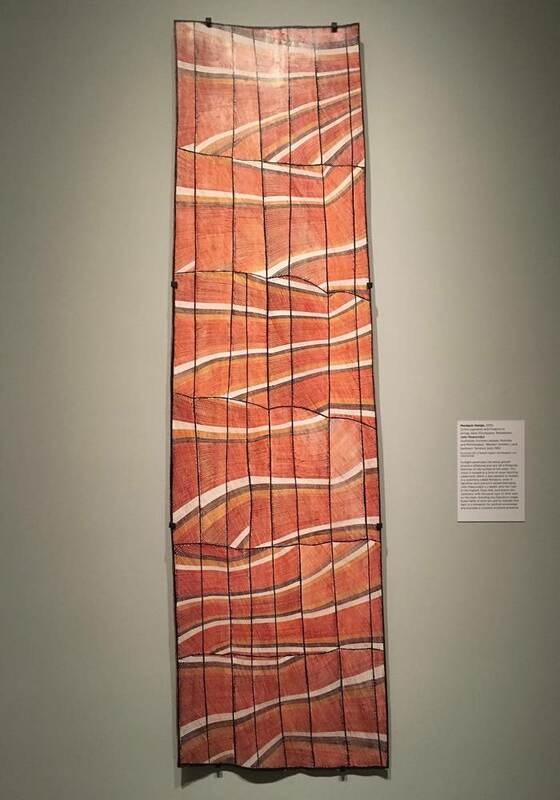 To summarize, here are the basic of characteristics of Australian Aboriginal Art that we discussed as a class. For our related art project, I did two different things. 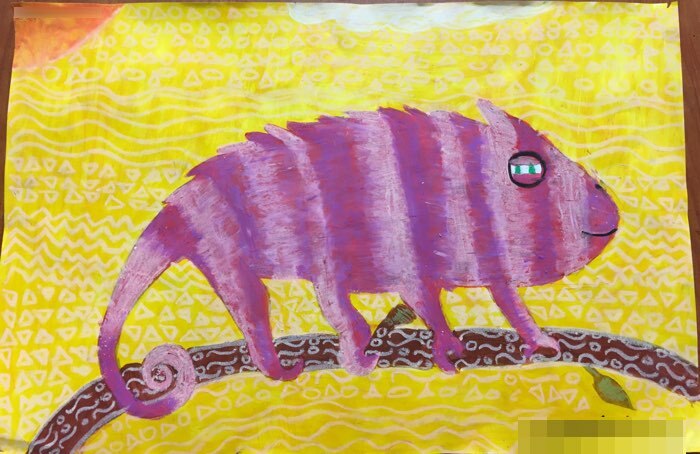 For most of my classes, I started with the same process I describe in the post Oil Pastel Animals that Pop. 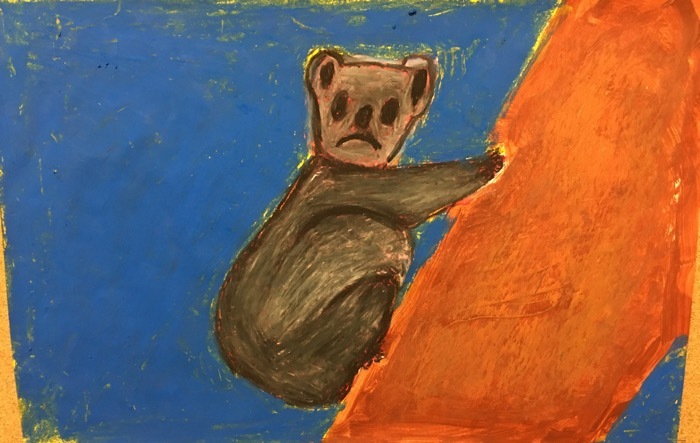 I had students draw the animal big on the paper and then gave them only red, yellow, and brown to paint the animal and background. The whole page had to be painted. 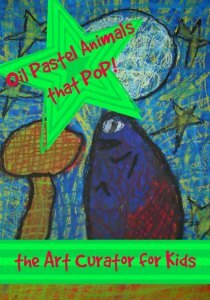 Then, students used oil pastels to add texture or pattern. 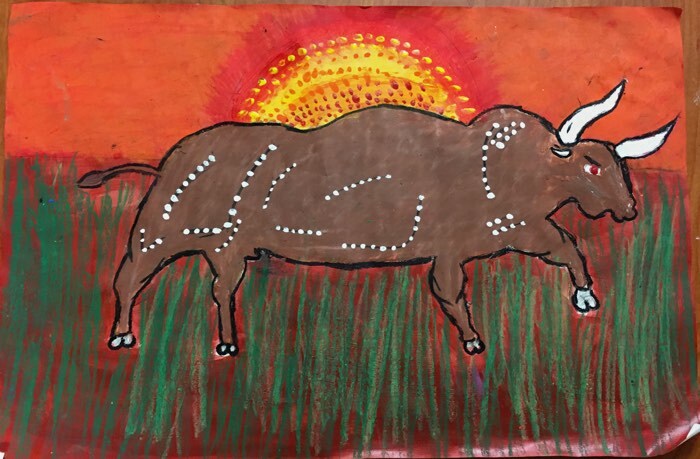 Then, students could use white, black, brown, red, orange, and yellow paint to add extra patterns and dots as the Aboriginal artists did. I gave them both paintbrushes and q-tips for this step. These turned out great! 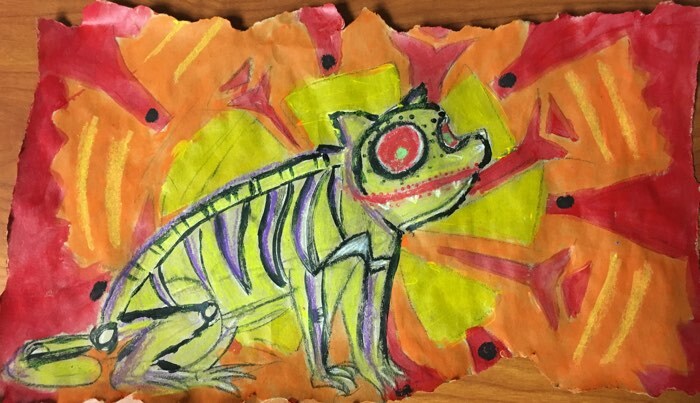 Check out these examples of student work. For one 6th grade class, I used brown paper torn at the edges to mimic rock. 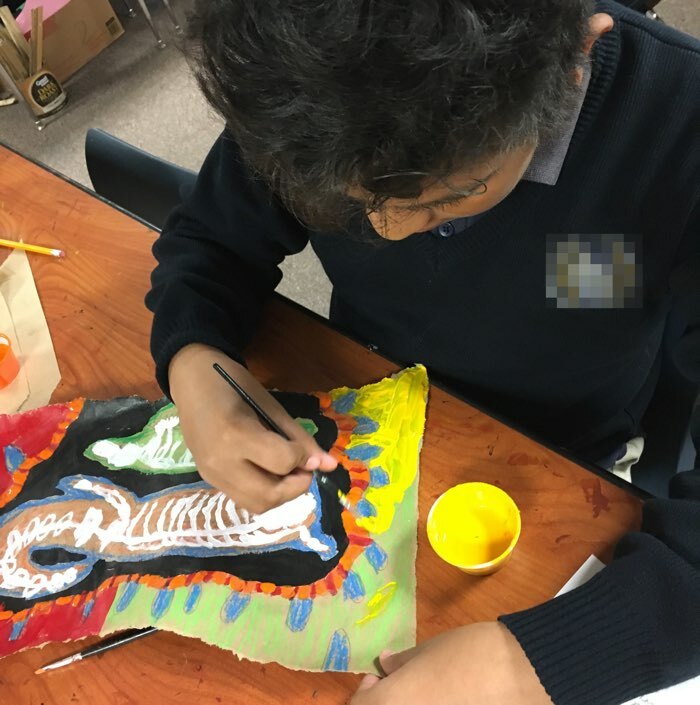 I had students use paint and oil pastel to draw animals and add the X-ray skeleton effect as well as dots. I did this two ways to experiment with which I like better in the end. They both have their merits and look awesome on the bulletin board together! I didn’t do this with my students, but you could have students write a dreamtime-inspired story of how a cat got its meow, how a whale got its blowhole, etc. You know I like to include a free download when I can! 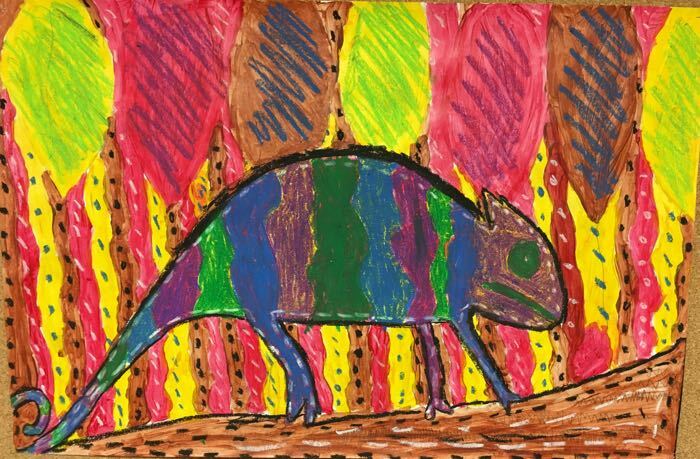 Click here to download the Aboriginal Art Quiz that I gave my students after the lesson was complete! This post was originally posted on April 18, 2017. 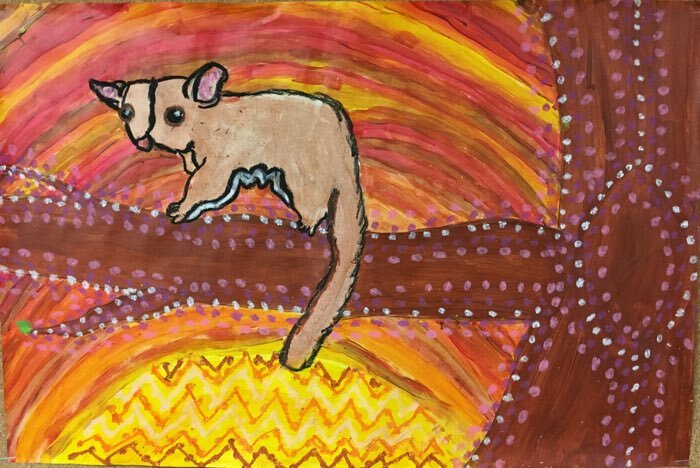 Hi Cindy, great to see you educating students about Australian Aboriginal art and encouraging others to learn about it. I’m just concerned about the cultural appropriation that you suggest at the end of students making “Aboriginal art”. 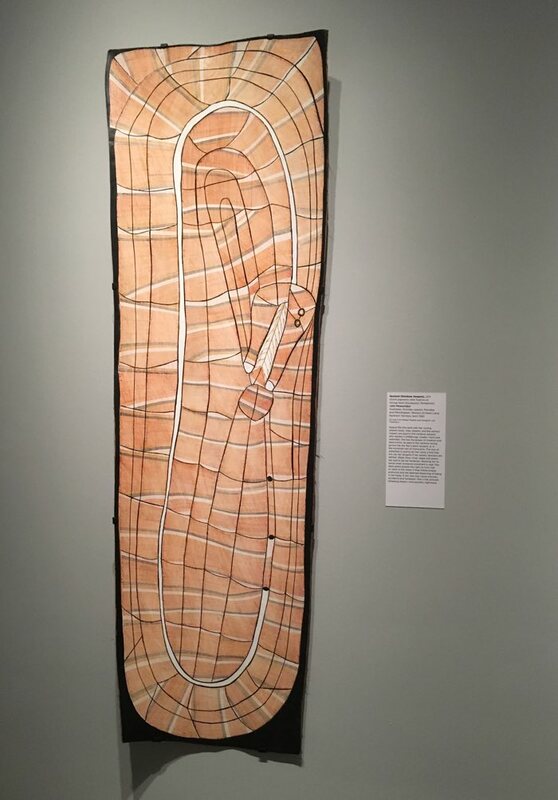 If you understand the connection our First Nations people have with the art and their culture you would understand that this is generally considered offensive. 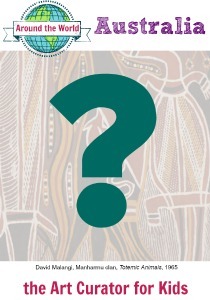 Did you consult any Aboriginal Elders in the making of the unit? 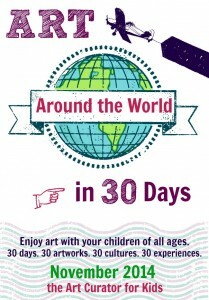 Can I encourage you to find out before promoting this approach globally. Great question, thank you. 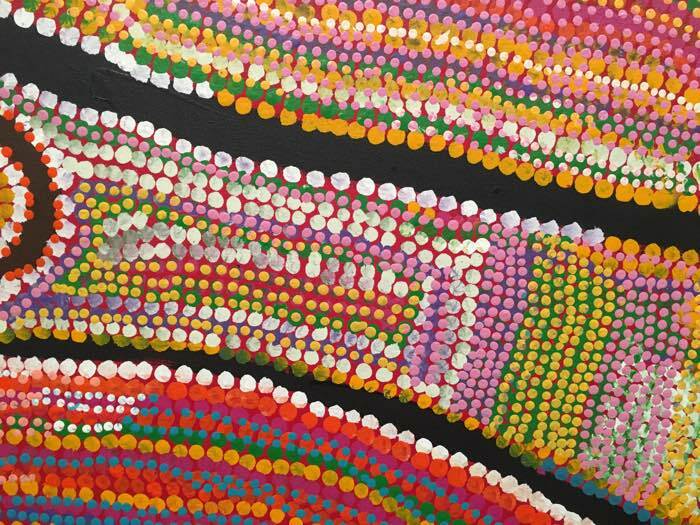 The students are not “making Aboriginal art” as you say as they are not Aboriginal people. They are making art inspired by what they have learned in the unit and working on art skills as they do it. 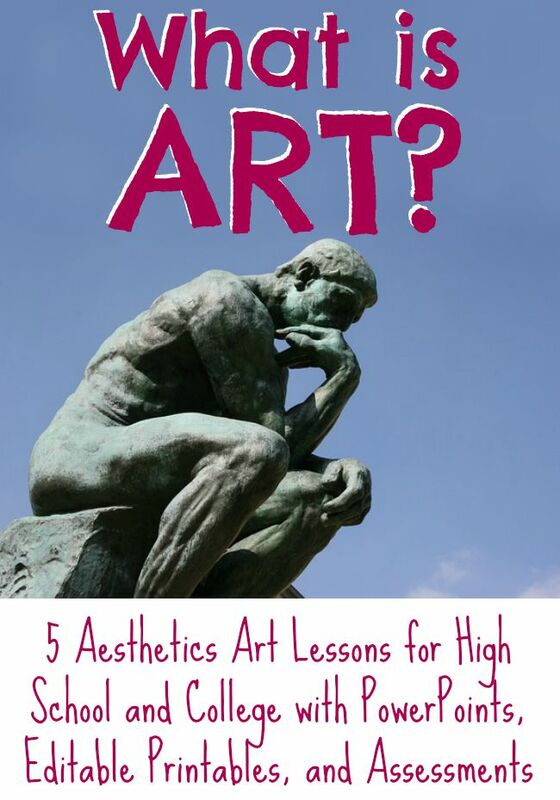 It’s a common practice in art classes to make art inspired by other artists. 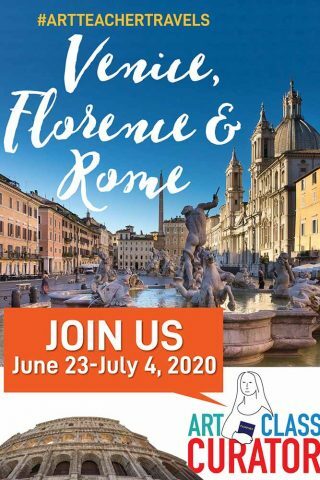 I understand it gets more sensitive when people are still living, and the cultures are still there, and that cultures like Native Americans and Aboriginal people have had such a terrible time in history, but I would rather expose my students to cultures around the world than not. 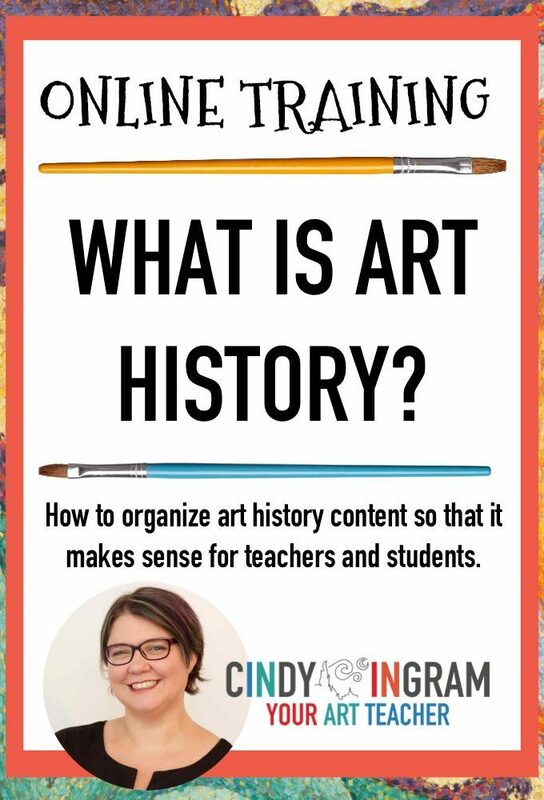 In my Ancient Art course, I made a video about this–there is always someone who takes offense when lessons are presented about indigenous cultures which makes me and other educators hesitant and even scared to educate about their cultures. In the end, I have to take the risk that someone might make a comment like yours telling me I have offended someone for the greater good of helping my students be sensitive, global citizens. 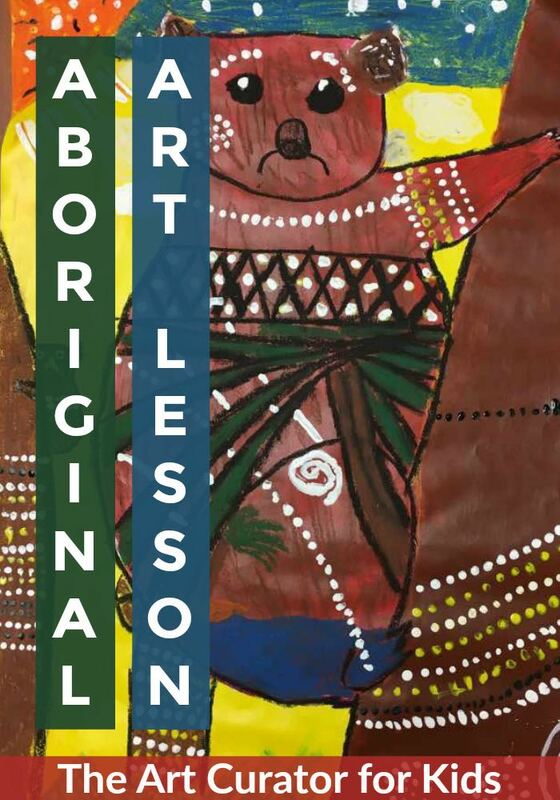 Cindy , in regards to teaching Aboriginal Art to your students it is appropriate to talk about it and let the students develop a deep understanding of the traditions and culture associated with this ancient art form and also the contemporary artists. 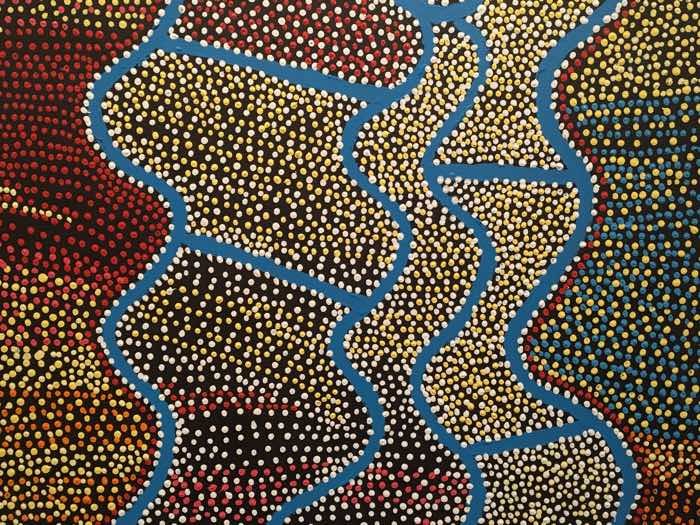 It is tricky however to be seen letting students do the dot painting as it does offend custodians of the culture. 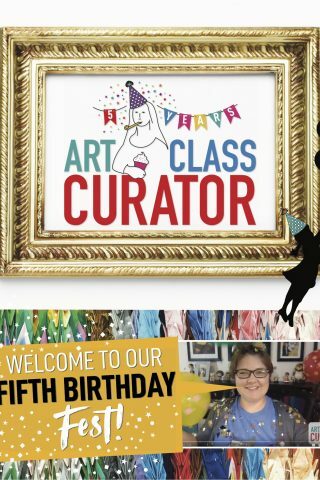 I have attached a wonderful new website from Western Australia that has lesson plans that have been approved for use. 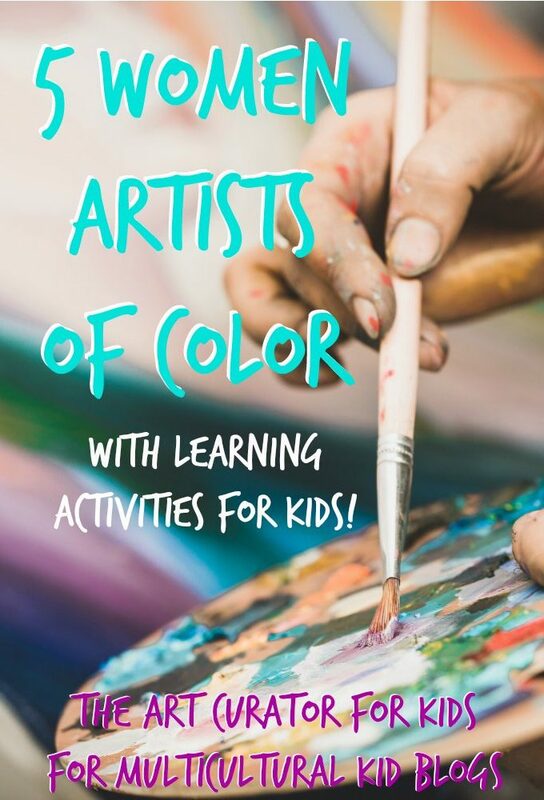 I hope you find this useful.https://japingkaaboriginalart.com/education/. I too have been concerned about upsetting custodians but have come across various sectors which encourage appropriation and others who actively discourage it. Thanks, yes it is very tricky. 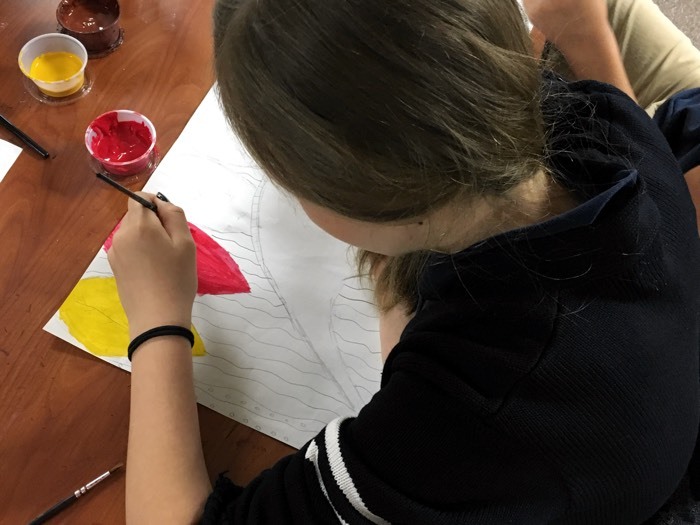 I do make sure I tell students that they are not actually creating traditional paintings and that we are just focusing on the design and such. Thanks for the link! 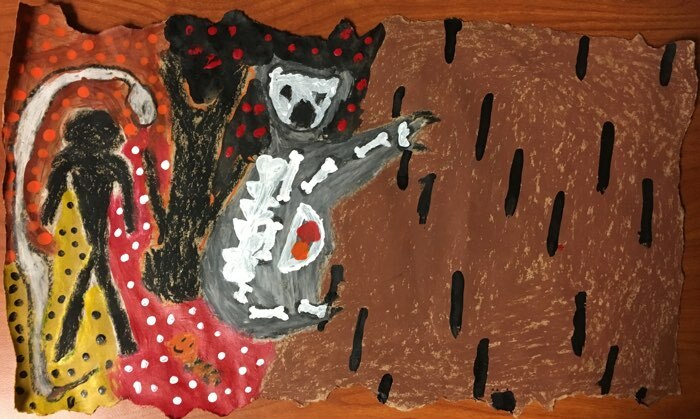 Hi Cindy, I would really be very careful when teaching students about Aboriginal Art, their cultures and beliefs. Indigenous People of Australia do not have a religion per se. 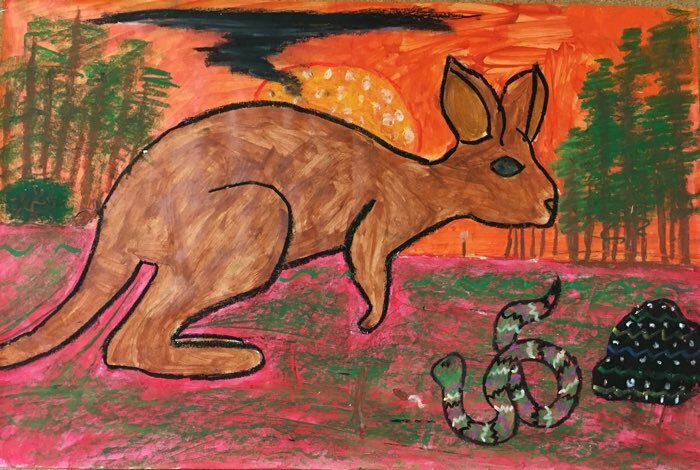 They believe in their dreamtime stories and every Aboriginal culture differ from each part of Australia and country (Aboriginal clans) all across this land. 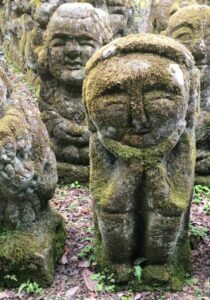 Their traditions and beliefs are passed through paintings and oral stories which has been carried out for many many centuries. I would advise to perhaps next time either contact the Elders or visit Aboriginal Community websites and check what you are allowed to teach or how to teach in accordance with their guidelines. I am a visual artist and primary teacher too living in Australia for 18 years. Interesting conversation. I had no idea! 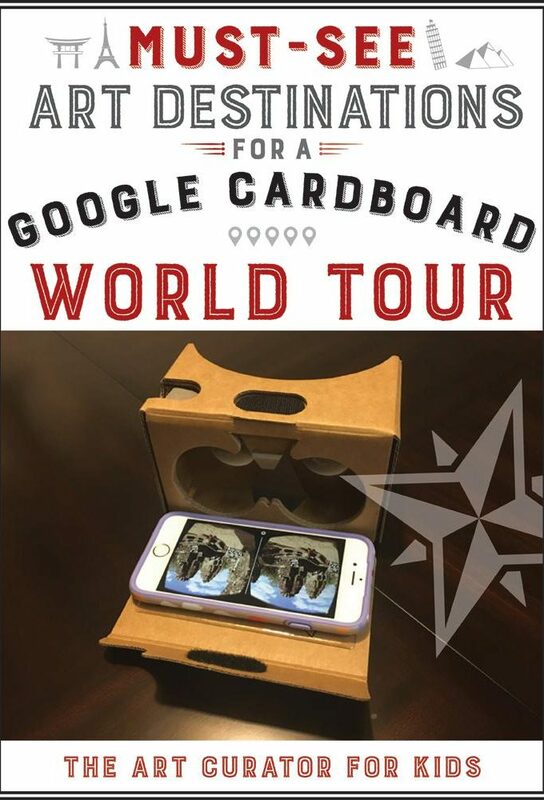 Thank you for the website Cheryl Hancock. 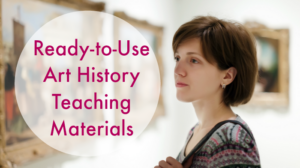 Cindy- your research and teaching materials are so very thorough. Thank you!